Happiness in Tiruvallur has a new address. 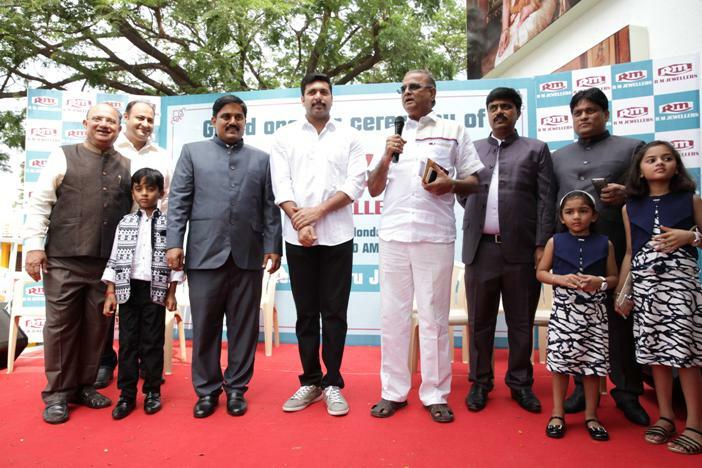 RM Jewellers kick starts with its second outlet at Tiruvallur. RM Jewellers is a new and young Jewellers who deals Silver, Gold and Diamond Jewellery.RM Jewellershas a range of unique and exquisite collections of Earring, Bracelet, Diamond, Designer Necklace Sets, Finger Rings, and Bridal Sets etc. The store is located atCV Naidu Salai (Opp to Reliance Petrol bunk)Tiruvallurand is spread across 7500 sq feet. RM Jeweler showcase the fine collection of Platinum, Bridal, Silver, Diamond Jewellery, Ethnic Red and much more from their extensive collections of exclusive designs. RM Jewellers’sshowroom delivers a captivating experience for customers with its stylish ambience and aesthetic display of jewellery. People from various industries are our customers because our collections and designs are not common in the market and are price worthy. Our exquisite designs by our designers and pieces made of Mother of Pearl, Swarovski, etc. which are not common in the market makes our collection unique. The overwhelming response from the customers has motivated "RM Jewellers to start its next outlet very soon. The Showroom will remain open on all the days. Just drop by and pick your favourite piece that suits your style and be a fashionista. You name it, and we have it all, yeah, bets?. We have the latest collections of all, and also offer special discounts. RM Jeweler’s exclusive show room is strategically located in Tiruvallur's most prominent shopping zones. 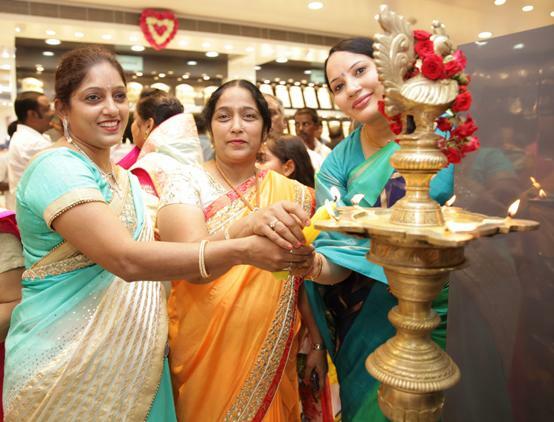 The ambience of the store and friendly store executives help to make your shopping experience truly delightful.